A Special Treat Indeed! Wedding Photos On Film! 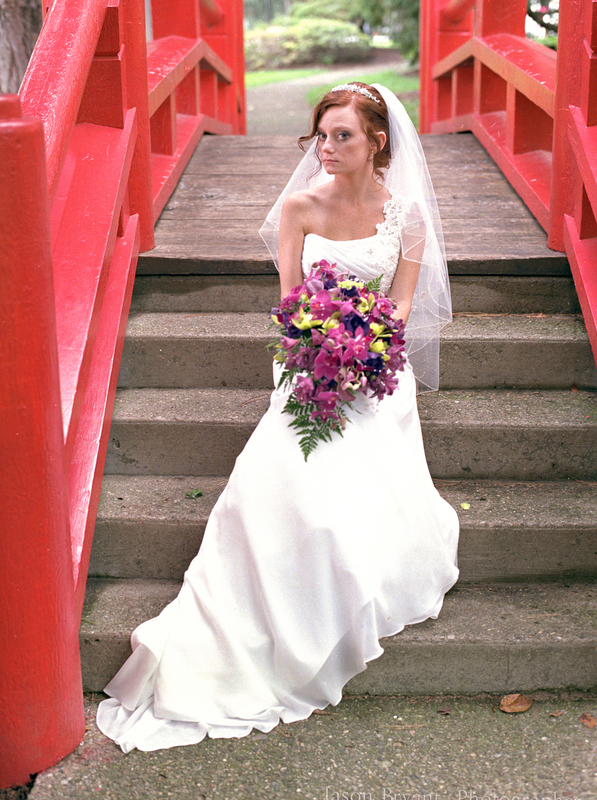 Aubree and Matt were so very patient with me as I pulled out a clunky film camera to capture some amazing photos of them in the Japanese Gardens.